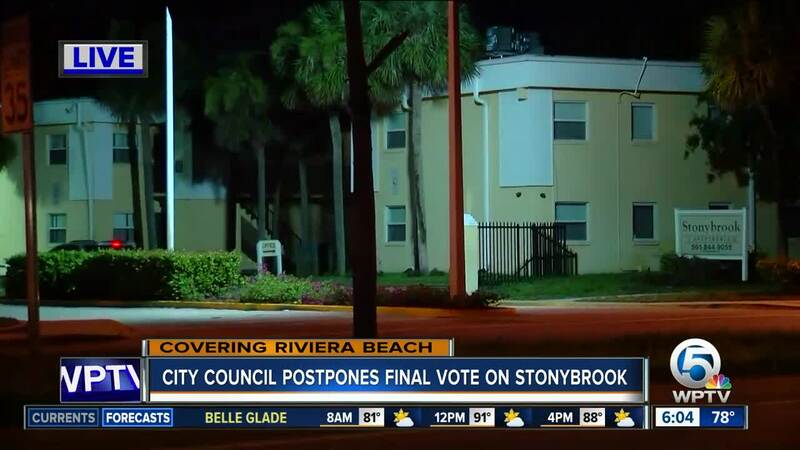 The waiting game continues for people who live in the Stonybrook Apartment complex in Riviera Beach. 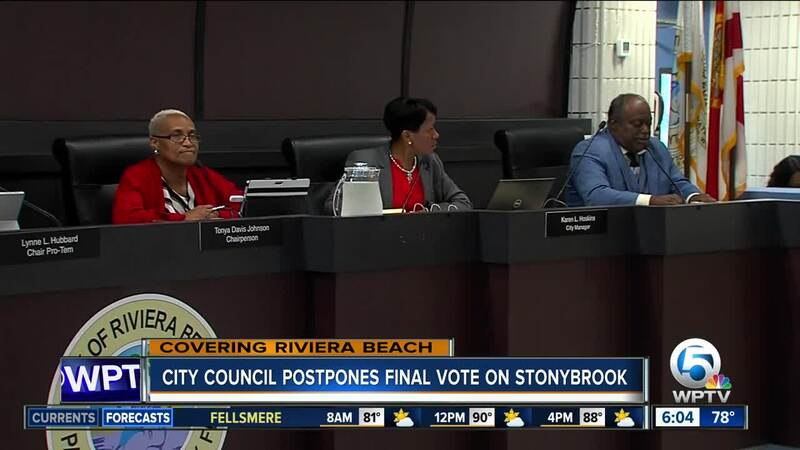 After a more than five and a half hour council meeting, council ultimately decided they didn’t have enough information to make an informed decision about whether to give the go-ahead to Millenia Housing to renovate the apartment complex. Millenia is proposing a $13 million renovation which includes a total overhaul of the more than 200 units at the complex. The company, which is managing the property, hopes to purchase it as well but says it cannot do that until it starts the approval process with the council. Stonybrook has been plagued with issues in the past with tenants complaining about mold, rats, and other unsafe living conditions. Mayor Masters, however, says he will veto the project if council approves it. He says he toured other Millenia properties and didn’t like what he saw. The city acknowledged there are no other companies that have expressed interest in renovating the property, so if they vote this down, they’ll be back at square one. People spoke out both in favor and against Millenia’s proposal. 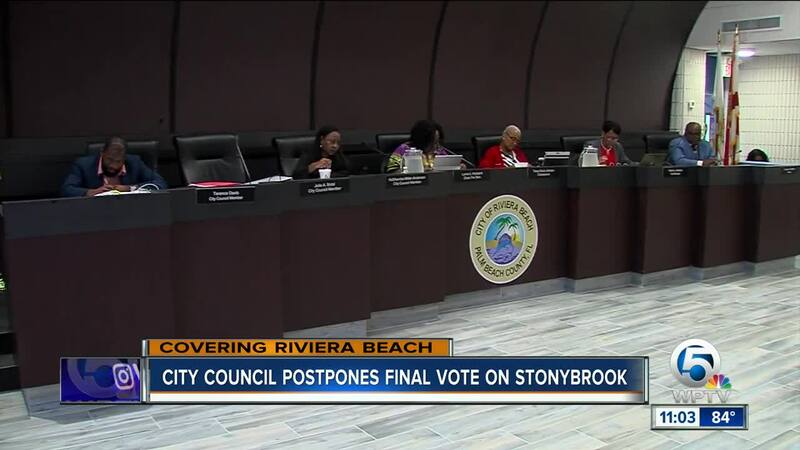 The project will be back up for discussion before council on September 5.